Despite best efforts, I can't thrift everything. There are some pieces that are best purchased new. Either they're in really crappy condition by the time they make it to the store or the cost of cleaning and refashioning just aren't worth it. That's when I take a trip to Macy's. Some of the most sought after pieces for fall are ponchos, suedes, all black color palettes, chunky knits and fur trim. All are hard to find when thrifting. Finding a thrift store poncho is like looking for a needle in the haystack. Even if you're lucky enough to find one, it's the 90s version which wasn't necessarily the best version. Suede is very expensive to clean. Finding stain free and thrift store smell free are hard to come by so it will need some very expensive post care. Blacks fade very quickly so it's better new for a true black on black look. Every year, I go on the sweater search and every year I'm disappointed by what I find. A stylish chunky knit that's not stretched out or otherwise damaged from wash doesn't appear very often. Fur coats are really expensive to clean and rarely will you find one that's in pristine condition and odor free. I also don't thrift boots with furry interiors. Little buggy things can also hide in them so I'd rather go retail here too. If I want to buy these trends and discover new ones, I head to Macy's. I can find brands I've discovered via thrifting and grown to love like Rachel by Rachel Roy, INC International Concepts, and Vince Camuto. As it turns out, Macy's will be bringing the glamour of Fashion Week to select stores with the Fashion’s Front Row event. I am thoroughly looking forward to catching up on the latest must have fall fashion and having a mom night out. 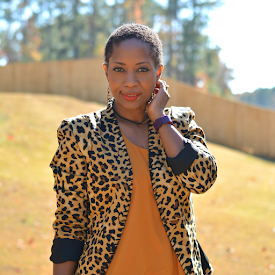 I'll be at Macy's Lenox Square event on Friday, September 25th at 7PM. It's hosted by On-Air Radio Personality Stacii Jae with live performances by Nichelle Paris and Trinity K. Bonet! It's the shopping party of the season and will feature the hottest looks from some of my favorite designers. There will be style advice from professionals, mini beauty makeovers from Lancôme and manicures by OPI. The American Express photo station will also be in the building to capture the moment with selfies too. All for free! 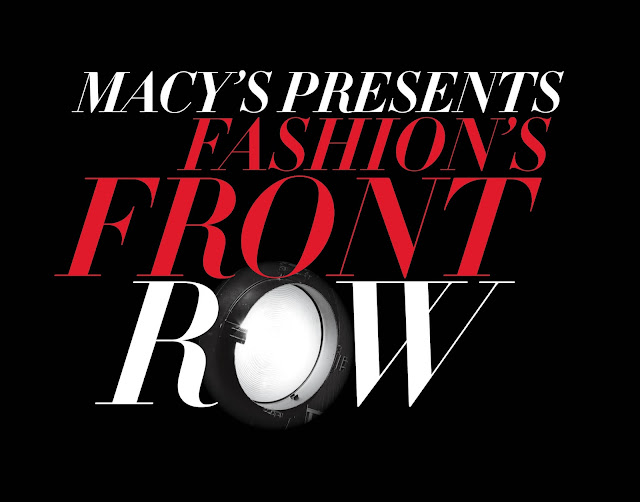 For details and location of your local Fashion's Front Row, visit Macys.com/FrontRow. Will you join me? Bring your friends!